Celtic tattoos have always carried deep symbolic meaning apart from looking grand and opulent. If one may ask, I am a die hard lover of tattoos since I consider the art of tattooing to invoke spiritualism in a human being. 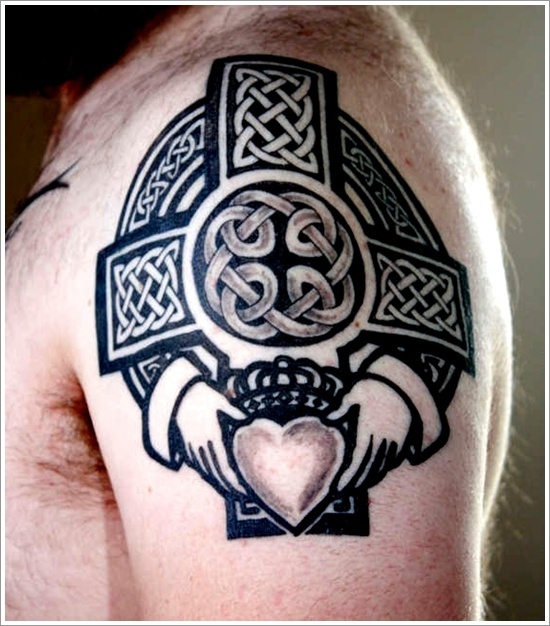 In today’s post, I will proselytize why Celtic tattoo designs must adorn your bodies. What are Celtic tattoos? To start, Celtic tattoos are those motifs that were engraved on Celtic warriors that belonged to the elite pagan and German cultures. These warriors carved themselves with colorful Celtic designs so as to create ‘a fearless’ aura in front of the enemies on the battle field. Looking at these majestic Celtic designs, it is said that the enemy would get intimidated and the fruits of victory would be enjoyed by the Celts. Celtic designs are much loved by both the sexes as these come in various colours and combinations. With various twists and curves, each Celtic tattoo is a beautiful piece that can add a stunning angle to your personality. While, most would fall in love with the mesmerizing facade of these enigmatic tattoos and get carved instantly, I would suggest you to do some internet research on Celtic designs and meanings before heading further. 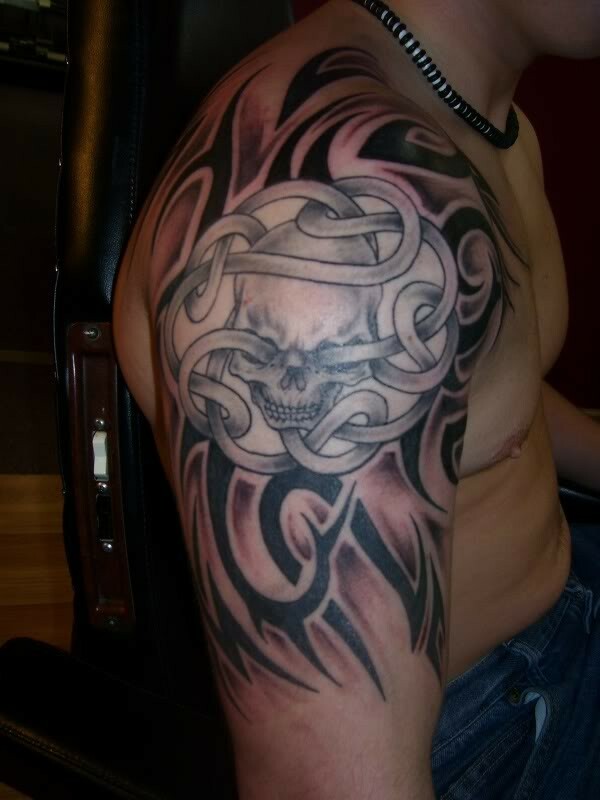 Take a look at the post that lists down 25+ cool Celtic tattoos and then come to a conclusion.